Who Should Do A Rewire? The rewire of a house is a big job. 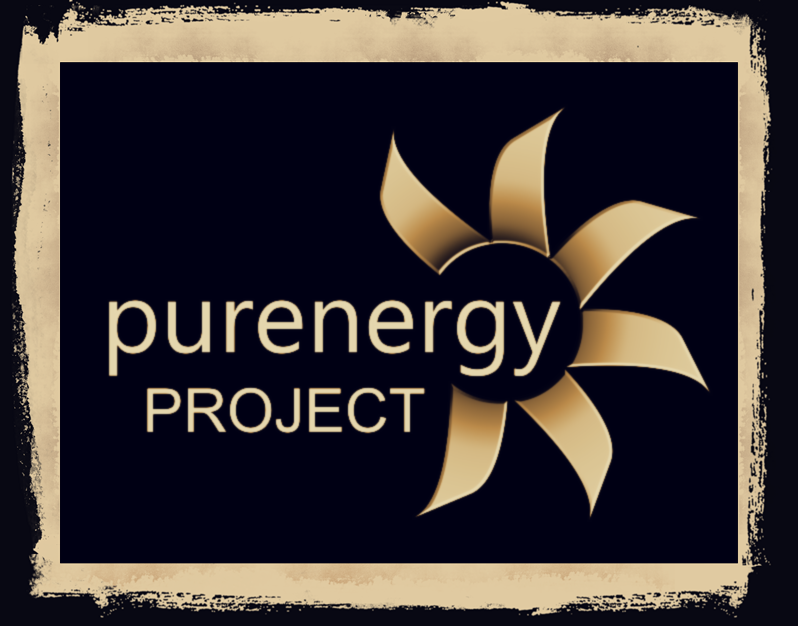 The Pure Energy Project opinion is that the rewire should only be done by a competent, professional electrician who has experience of rewires. The electrician should be a member of a professional body, for instance NICEIC, and be "Part P" qualified. Who Should Not Do A Rewire? * A DIY enthusiast - a rewire is a big job, there are many pitfalls for the inexperienced. * An electrician who is not qualified to "test and inspect" the rewire after the job. Having no officially recognised "test and inspection report" can hinder a later house sale. The householder should also ask "why can't this electrician issue a recognised test and inspection report?" * An electrician who is not a member of a recognised professional body, for instance NICEIC. Ask yourself why the electrician is not a member of a professional body. * A suitably qualified electrician with no experience of rewires - many electricians can do a rewire in theory, the practise is different. Ask for examples of previous rewires, seek references. By using an NICEIC registered electrician for electrical rewiring work, you have the opportunity to purchase a warranty for the completed work. We are fully qualified, Part P & NICEIC registered and familiar with all household electrics. 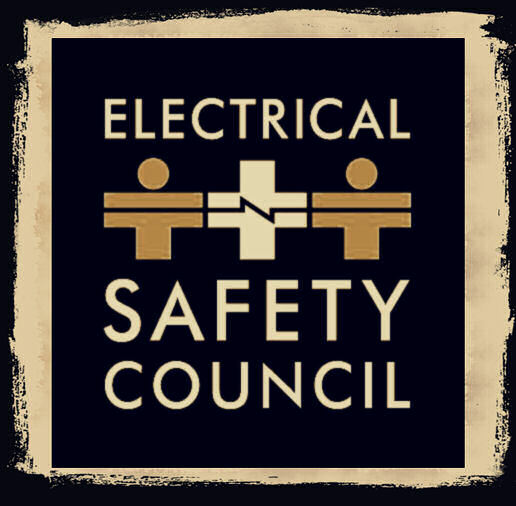 Whether it's installing an extra socket or a full house rewire in Paddington, all our work is guaranteed and carried out in accordance with BS7671- 17th edition wiring regulations. We install and maintain all types of domestic electrical installations. A rewire replaces some or all of the electrical wiring of a house. A "rewire" is rarely just a rewire; householders often replace, or add, electrical items, for instance sockets, light switches and fuse boards (consumer units). How Often Should A Rewire Be Done? 1. After a specific time period usually about 25 years. 2. When a specific problem requires the householder to replace the wiring. This is a similar argument to only servicing your car after it breaks down. 3. Only when you have specific types of wiring, for instance rubber insulated wiring, otherwise wait for a problem. Rubber insulated wiring shows the wiring is old - rubber insulation has not been used in the UK since the early 60’s. 4. When a series of problems suggest the need for a rewire, for instance constantly tripping RCDs or constantly blowing fuses. 5. When an electrical test and inspection says that a rewire is needed. Electricians can carry out an inspection of a house to assess the state of the wiring, if the inspection fails a rewire may be needed. The householder should remember that faulty electrical wiring can cause fires or damage electrical appliances when making the decision over whether to do a rewire. - Black colouring (burning) around electrical sockets. - Black colouring (burning) around electrical RCD's. - Burnt wires near fuse box. - Buzzing noise from electrical socket. - Electrical sockets do not have an earth connection. - Electrical appliances, for instance a TV, turning itself on and off. - Lights sometimes don't work. - Electrical socket(s) sometimes don't work. - All electrical appliances stop working in one part of the house or business. - Electric goes off in one part of the house or business. How Much Does A House Rewire in Paddington W2 Cost? The Pure Energy Project 'guideline price' for the full rewire of a 3 bedroom house is 2600,-. The rewire takes about one week. A one-bedroom flat will cost about 1200,-, a 2 bedroom house about 2200,- and 5 bedroom house about 4300,-. Householders should get at least 3 quotes for a rewire; the quote should include exactly what the quote includes and does not include, for instance does the price include moving furniture, laying carpets and a cleanup? It is hard to compare prices between different jobs; it is also difficult to compare prices for the same job. Using servicing a car as an analogy - how much is it to service a car? Why does the main dealer charge more than a local garage? The obvious points are that no 2 cars are the same and a main dealer provides, usually, a better service. Unless you are being 'ripped off' you get what you pay for. Householders also need to take account of the cost of 'extras', for instance, of new light switches, new sockets and new light fixtures. Some electricians may include the cost of 'extras' in the quote, some may not. How Can I Save Money On A House Rewire in Paddington London? - Preparing the house for the rewire, for instance lifting carpets, moving furniture, placing dust covers and removing pictures from the walls. - Doing the post rewire cleanup - rewire can create a lot of mess. - Not insisting on having power available each night - a rewire will take more than one day, re-connecting power each day takes time (costs money). - Lift floorboards - wires will need to be run under the floor. - Clear the loft - wires will need to be run in the loft. - Doing the post rewire decoration - rewiring involves making holes in walls, burying cables in walls - some decoration will be needed after the rewire. 5 (*****) rating based on 24 recommendations from our customers on value and quality for our services in Paddington W2.